This year, AIA Maine is working with a Portland, OR based jury. Corey V. Martin, Principal at Hacker – As an Oregon native, Corey is strongly influenced by the unique relationship between the natural and built environment of the Pacific Northwest. Before joining Hacker in 2011, Corey co-founded PATH Architecture where he spearheaded the design, development, and construction of innovative, highly sustainable, and award winning single-family residences and mixed use buildings, as well as a series of high profile projects for University of Oregon. At Hacker, Corey has worked on projects such as Portland Community College’s Cascade Campus Master Plan, Student Center, and Academic Building; a headquarters office building for Downstream; a new Unitarian church in Bend; and the Black Butte Ranch Main Lodge Area Redevelopment. 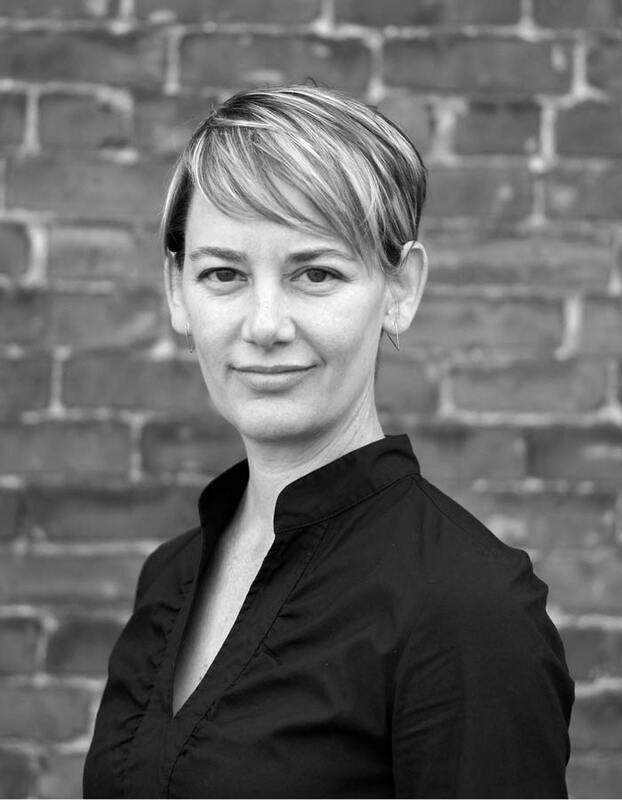 Carrie Strickland, Founding Partner at Works Progress Architecture – Carrie earned a Bachelor of Architecture from the College of Design, Architecture, Art + Planning at the University of Cincinnati and is a registered architect in Oregon, Washington, California, Montana, Colorado and Ohio. 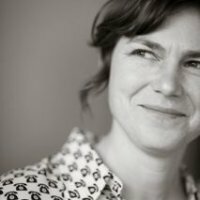 She has built an extensive background in adaptive re-use and speculative development while advocating for design as the basis for urban interventions. Carrie has served as visiting professor at Portland State University and the University of Oregon. 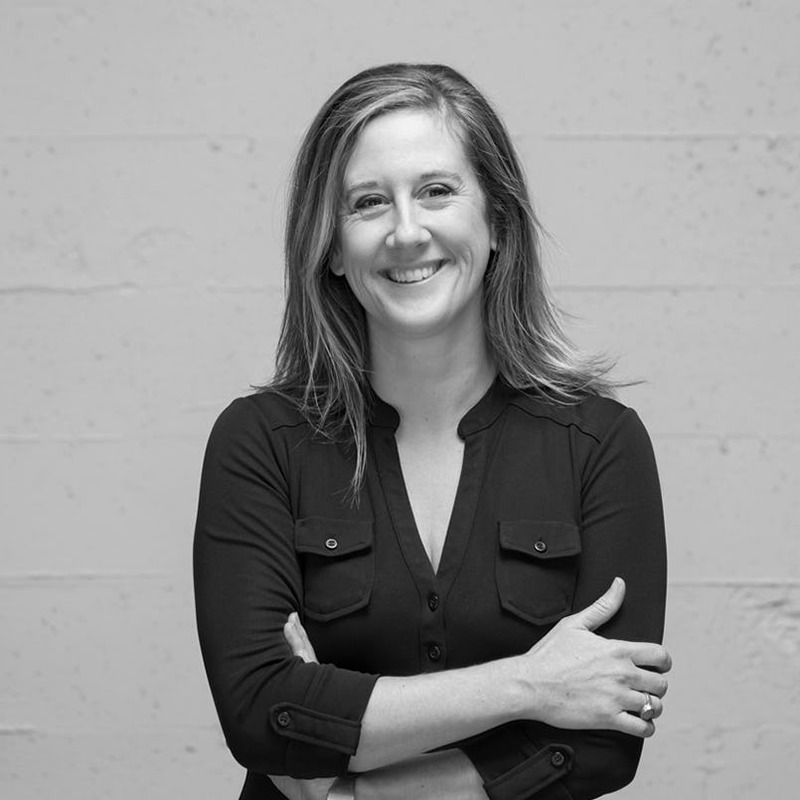 She regularly serves on forums and lecture panels discussing design in the Pacific Northwest; has served on the board of directors for the AIA Portland chapter; was chair of the City of Portland’s Development Review Advisory Committee; and is a co-founder of Project Cityscope, a non-profit platform with a focus on multi-discipline urban fabric and design. Heidi Beebe AIA, Beebe Skidmore Architects – Heidi has a Master of Architecture from Princeton University and a Bachelor of Arts from Williams College. Prior to establishing Beebe Skidmore, Heidi was an architect at Machado Silvetti, Thompson & Rose, and Allied Works Architecture. She has been a project architect with management responsibility for several high profile organizations including Seattle Art Museum, Pacific Northwest College of Art, and Disney Feature Animation. Heidi’s professional board service includes Multnomah County Library Advisory Board, Sitka Center for Art and Ecology, and Pittock Mansion, which recently completed a $1M roof terrace and waterproofing restoration project. In academia, Heidi was a professor at the University of Michigan Taubman School of Architecture where she received a $20K Research on the City Grant for Re:Toolkit Detroit, and presented at symposia in Istanbul, Chicago, North Carolina, and Oregon. She has been a studio instructor at University of Oregon, Portland State University, and Boston Architectural College, and a visiting critic at Tulane University, Harvard Graduate School of Design, Pratt Institute, and University of California Berkeley. Jeff Stern, In Situ Architecture – Based in Portland, Oregon, In Situ Architecture was formed in 2008 by Jeff Stern. 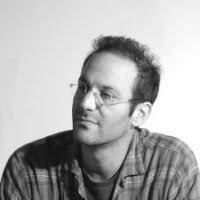 Jeff is a licensed architect in Oregon since 1996, Jeff earned his Master of Architecture from the University of Oregon, and a Bachelor of Environmental Design with Honors from the University of Colorado in Boulder. A LEED accredited professional since 2002, Jeff has been a Certified Passive House Consultant since 2012 and completed his first certified Passive House in 2013.
joined Allied Works in 2000, and has been an vital member of our senior leadership, project design and management personnel. A native of Arizona, Chelsea worked with Rick Joy Architects in Tucson and at Arnal Bassol Fernandez y Associados in Mexico City. Chelsea has a proven ability to work with clients to translate ideas into built form, and has a breadth of expertise ranging from initial master planning and programming to detailing and design of exhibition furniture and installations. On every project, Chelsea seamlessly coordinate consultants, contractors and project teams to develop and deliver projects of the highest quality and efficiency.